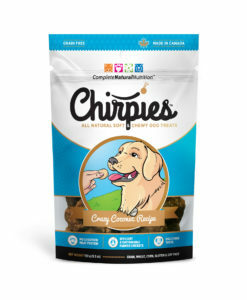 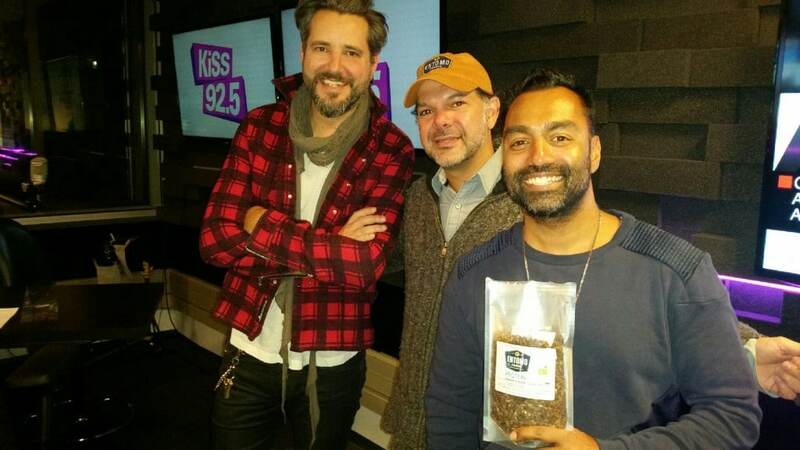 Roz and Mocha, two iconic hosts of a popular Toronto radio station, Kiss 92.5, invited Jarrod Goldin of Entomo Farms to explain the importance of eating food containing cricket powder (cricket flour) for their health and the planet’s. 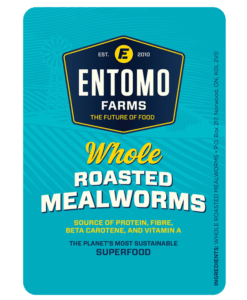 Entomo Farms supplies many local shops with their cricket powder (cricket flour) and roasted insects, one of which, Summerhill Market, has been forefront in the media this week with their cricket powder (cricket flour) baked goods. 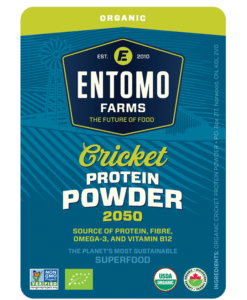 This entry was posted in Community Hub and tagged cricket flour, cricket powder, eat bugs, eat clean, eat insects, edible bugs, edible insects, Entomophagy, future of food, insect flour, insect powder, mealworm flour, mealworm powder, superfood, sustainable.